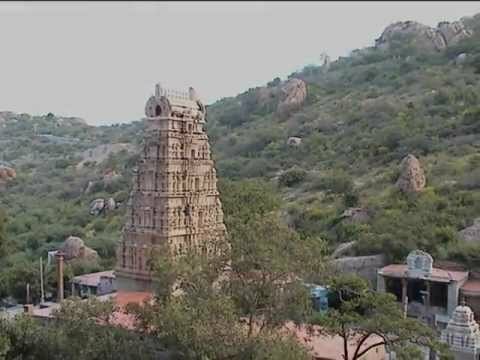 Kurnool is a city in Indian southern state of Andhra Pradesh. It is the headquarter of the district of the same name ‘Kurnool District’. It was once capital city of the state of Andhra Pradesh. It is known for its educational institution and banking and insurance companies. Kurnool falls in Rayalaseema region of the state and is the biggest district among four districts of the region. Kurnool is located on the bank of Tungabhadra River. Temperature of Kurnool ranges from 26°c to 45°c in summer and from 13°c to 31°c in winter. November to February is an ideal time to visit Kurnool. Kannada is widely spoken language of the region. There are many places of interest near Kurnool. Belum Caves is major attraction of the tourists. These caves are declared as Unique Eco-tourism Project by Indian government. It is another place near Kurnool. It is famous for its water bodies and is popular picnic spot. 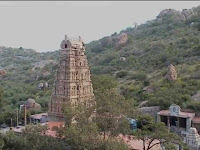 Sri Yaganti swami Temple is a place of worship located in Kurnool district. It is the temple of Lord Shiva and is visited by large number of devotees from across the state of Andhra Pradesh on the occasion of Mahashivaratri. 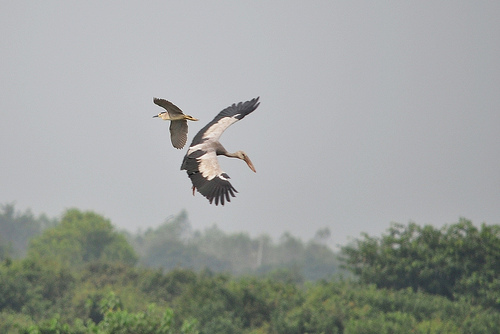 Rolapadu Bird sanctuary is another place of interest in the district of Kurnool. The sanctuary occupies an area of 614 sq km and houses Bonnet Macaque, black buck, Indian Bustard and many other birds and animals. Road and rail connect the city of Kurnool to other parts of the state and the country. Kurnool has four railway stations and thereby is connected by many trains to Chennai, Bangalore, Tirupati, Madurai and other many cities of the state and the country. State run buses and other private vehicles are available from other cities and towns of the state. Rajiv Gandhi International Airport is the nearest airbase to Kurnool and is well linked by several flights to other major cities of India and other countries.